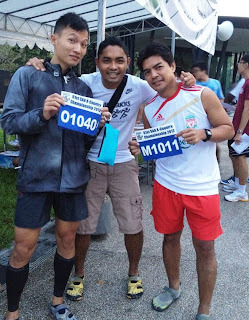 These 3 Freaks will be flying to Seoul to fly the Freedom Freaks' flag in Seoul International Marathon 2012. 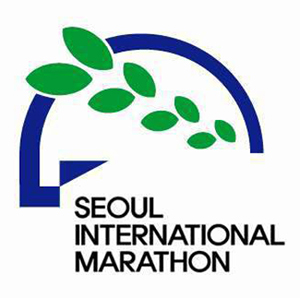 Targeting to beat their personal best timing, we at Freedom Freaks wishes them all the best !! More updates from them after the run.